Our solution consists of a browser-based software system with comprehensive functionality for administering pension benefits. 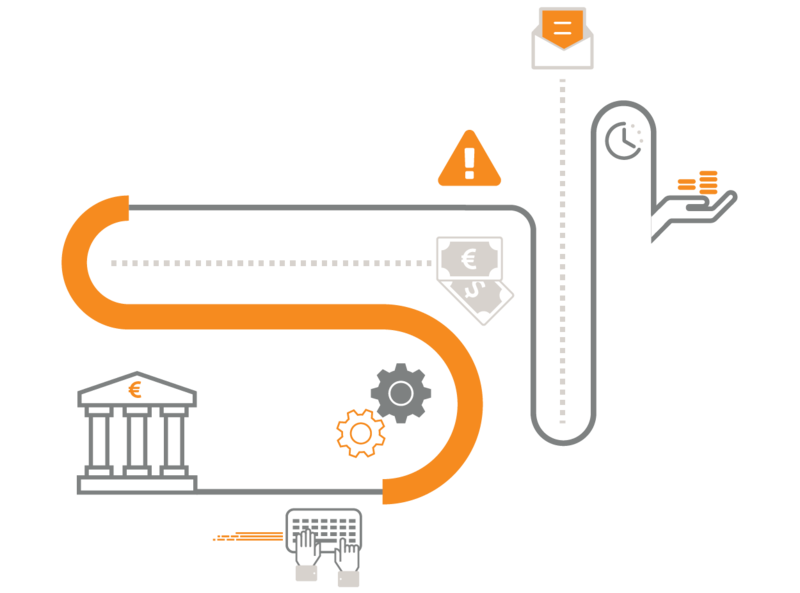 It is installed in a major bank in Greece and has helped the employees’ pension fund to enhance service capabilities; lower operating costs, and respond to complex, frequently changing business requirements. Written in Java, it is an IT solution with flexibility to grow, adapt, and evolve.